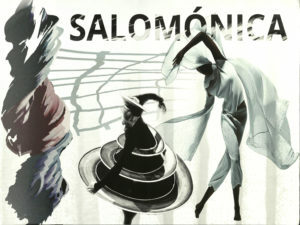 Salomónica ( Spanish ) – an architectural element characterized by a twisted column. This collection is the study of sculpture. 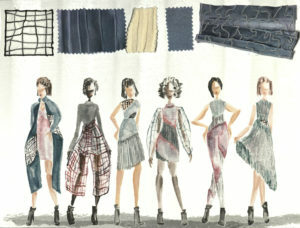 The dynamic looks aim to capture the sensation of discovering each fold that falls away to reveal what’s underneath. Every piece is transforming a static, rigid structure into a fluid dance.